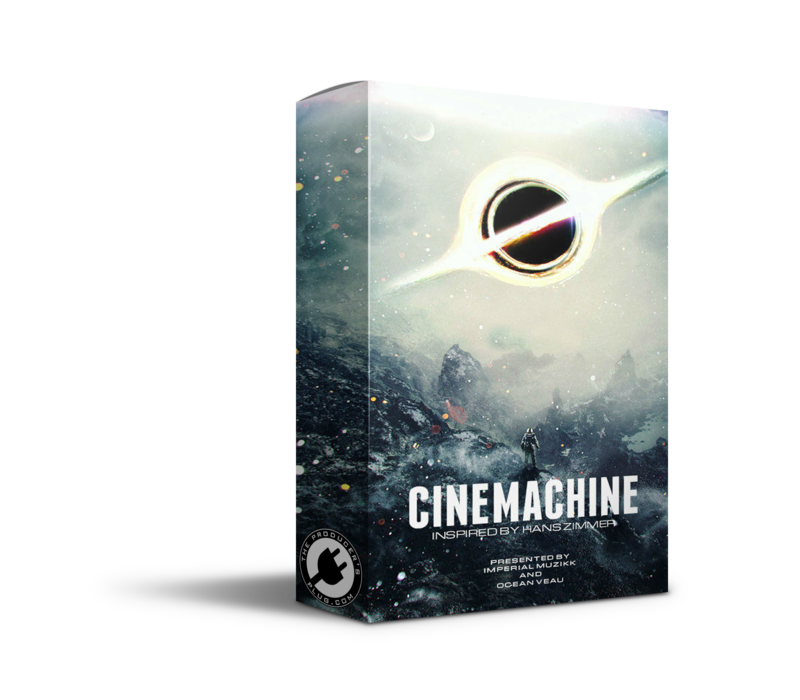 Imperial Muzikk & Ocean Veau have teamed up once again to bring to you “Cinemachine”. Inspired by the accomplished Film Composer Hans Zimmer who’s worked on blockbusters such as Interstellar, Inception, Gladiator, The Lion King, The Dark Knight, Dunkirk and many more. This XP is perfect for Film Scoring, Soundtracks & where ever your imagination leads you. Filled with live orchestral sounds alongside ambient textures and big sounding instruments. All around, Cinemachine will definitely make it easier for you to be on your A+ game no matter what you set your mind to.